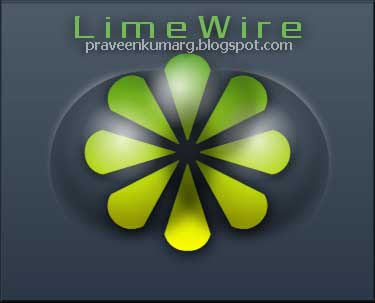 LimeWire – The Fastest P2P File Sharing Program on the Planet, running on the Gnutella Network. It is open standard software running on an open protocol, free for the public to use. LimeWire allows you to share any file such as.mp3s, .avis, jpgs, tiffs, etc., allows you to search for multiple files at the same time, available in several different languages, and is most famous for its ease-of-use and cross-platform compatibility. Limewire is written in Java, and will run on Windows, Macintosh, Linux, Solaris, and other computing platforms.